This cultural history of nineteenth-century narratives of slave and free women traces the ways in which these writings began to resist dominant literary conventions and to offer the first alternative versions of black womanhood. 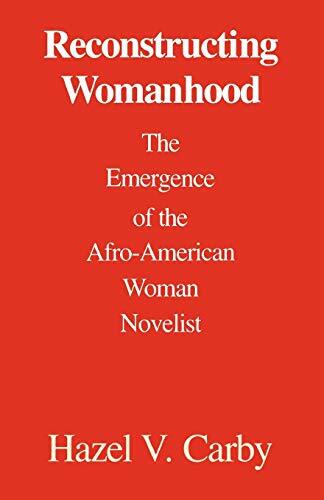 Covering the period between the 1850s and the turn of the century, it depicts an era of intense cultural and political activity when Afro-American women first began to emerge as novelists. Why black women wrote novels, and what they thought novels could do, are among the questions discussed.